KAHULUI — Briann Keohuloa had to think for a moment, but then she realized she never had a bigger hit in her life. 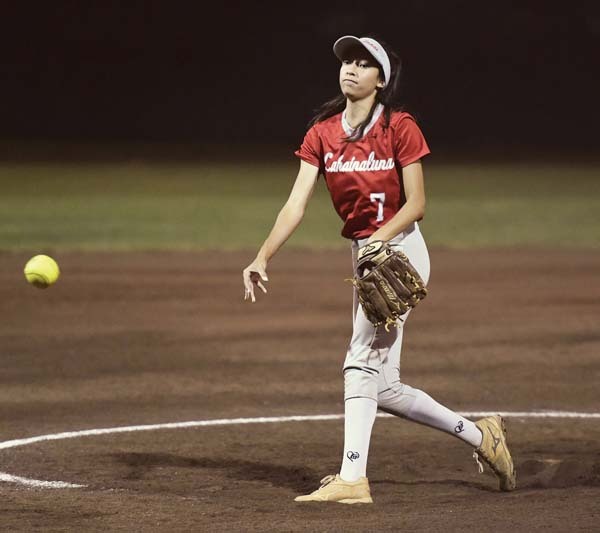 The Lahainaluna High School softball team’s freshman catcher smacked a two-run double in the top of the eighth inning to lead the Lunas past previously unbeaten Baldwin 6-4 in eight innings in the Maui Interscholastic League Division I tournament championship game Friday night at Patsy Mink Field. 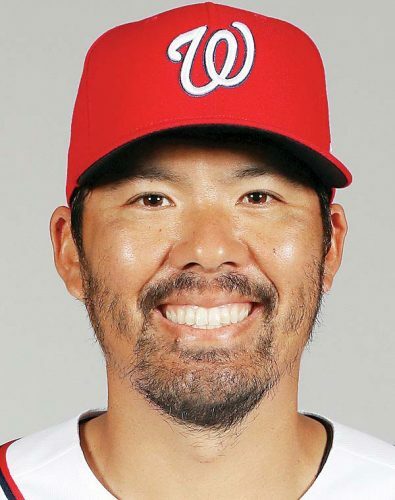 “I was just thinking, ‘Oh, I have to get a hit,’ “ Keohuloa said. “If I leave them on base then we have to keep going. I had to get that hit. It felt good because that was the first hit that I had all game. 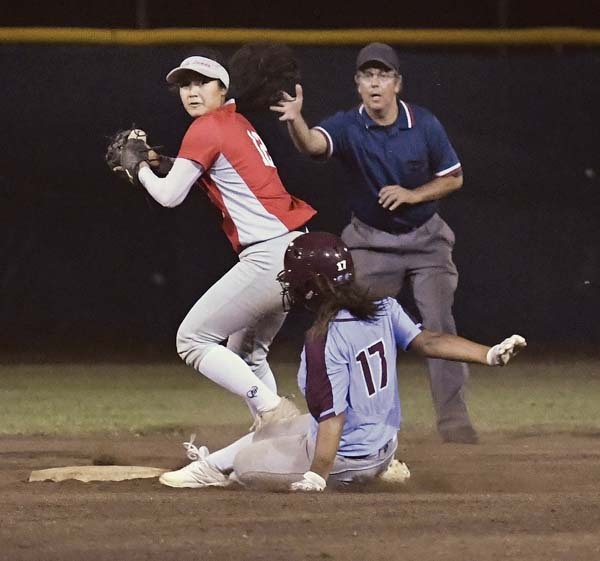 What it means for the defending MIL champion Lunas (9-5) is that they now have a chance to defend their title on Tuesday at Patsy Mink Field in a winner-take-all championship game against the regular-season champion Bears (13-1). The Lunas battled back from a 4-2 deficit with two runs in the top of the sixth, which eventually sent the game to the extra frame. Lahainaluna was forced to forfeit two regular-season games due to lack of players — the team has just 11 on its roster. Bears coach Sanoe Kekahuna tipped her cap to the Lunas. Kekahuna said this type of battle will help both teams at the state tournament, May 8-11 on Oahu. When asked if her team will be ready on Tuesday when it seeks its first MIL title since 2015, she smiled. “I will let you know,” Kekahuna said. 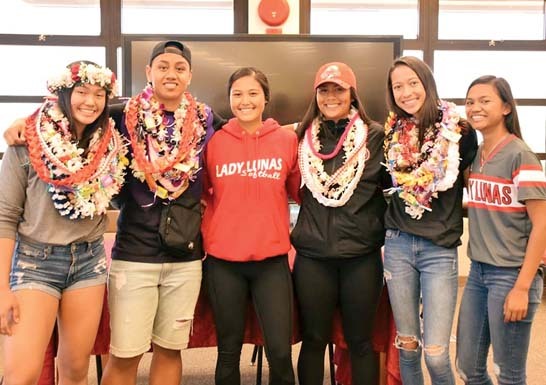 Seraya Casco and Briann Keohuloa; Aliya Harmon and Saree-Ann Kekahuna. W–Casco. 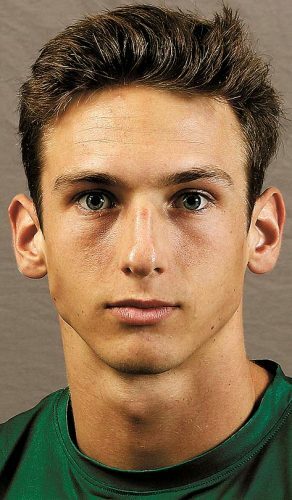 L–Harmon. 2B–Lahainaluna: Keohuloa; Baldwin: Sammy Martinez. 3B–Baldwin: Alyssa Ferreira. 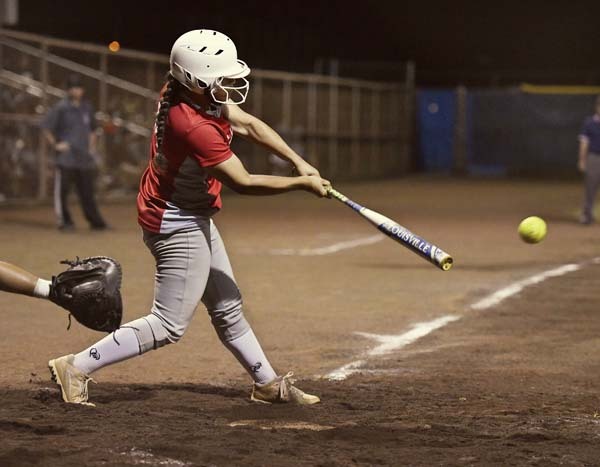 Leading hitters–Lahainaluna: Liliola Vehikite 2-5; Daisha Dagdag 2-4, RBI; Kaaina Kalanikau 2-4, run; Keani Pagan 2-3, run. Baldwin: Martinez 2-4, run; Ferreira 3-4, run, 2 RBIs. D-II final: Molokai vs. Lanai, 10 a.m.
D-I overall championship: Baldwin vs. Lahainaluna, 5 p.m.